Good news, lovelies! TRESemmé have given me a hair care hamper to give away but you’re going to have to get your style on if you want to win it. She’s pulling it off, but can you? To help you out, here’s a step by step guide on how to pull off the look. Build your hair’s body by using TRESemmé 24 Hour Body Healthy Volume shampoo and conditioner. Apply TRESemmé 24 Hour Body Volume and Lift mousse to the roots and roughly dry your hair to enhance its natural texture. 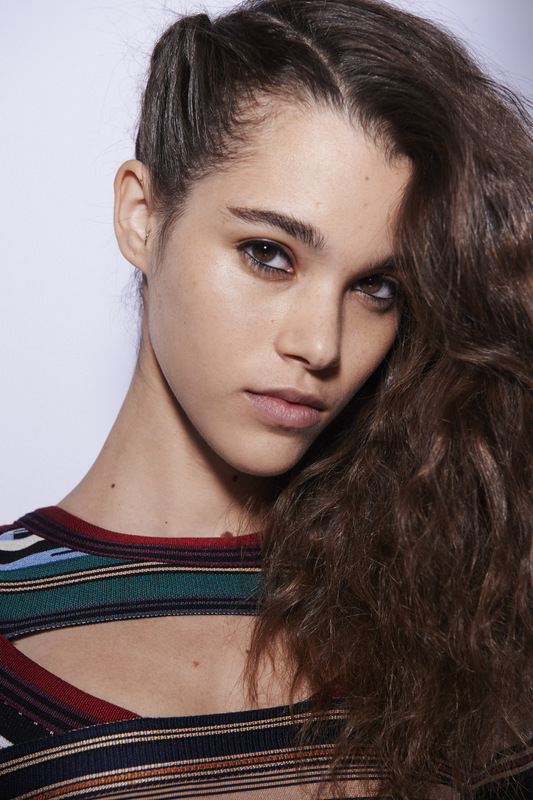 Create an uneven deep side part then begin plaiting and twisting from your forehead to the nape of your neck. Secure the twisted plait with a small elastic band and bobby pins, allowing small strands to fall out. Messy is good! 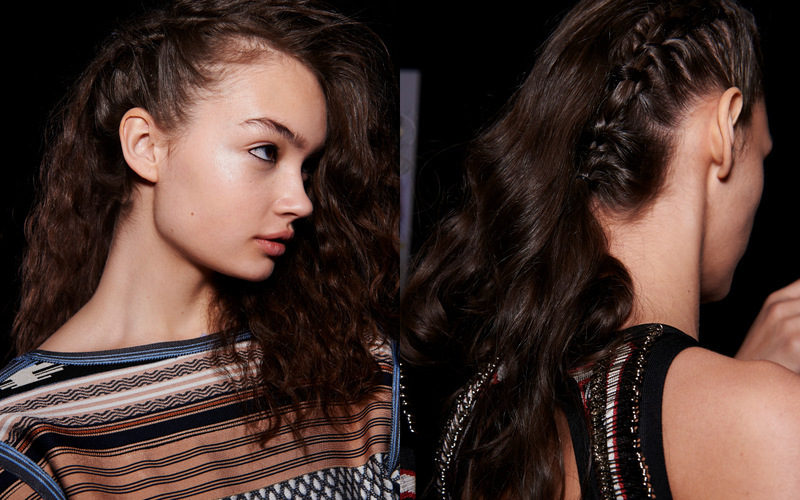 Toss your hair over your shoulders to cover up the end of the plait. Finish up with a misting of TRESemmé Firm Hold hairspray for touchable hold. So, what’s in the hamper? All the products mentioned in the tutorial plus a TRESemme styling brush. Good luck girls! I’m looking forward to seeing your pretty plaits and remember, this isn’t a hair dressing contest. Showing off your style gains you an entry but I’ll be drawing a winner via a random number generator at 5pm on Wednesday. This competition is now closed. Congratulations to Tayla Calcott on winning. What’s inside Essence Cosmetics’ pinata?